Premier Luggage Lockers are designed to securely store heavy luggage items. They are ideal for workplaces and public places. 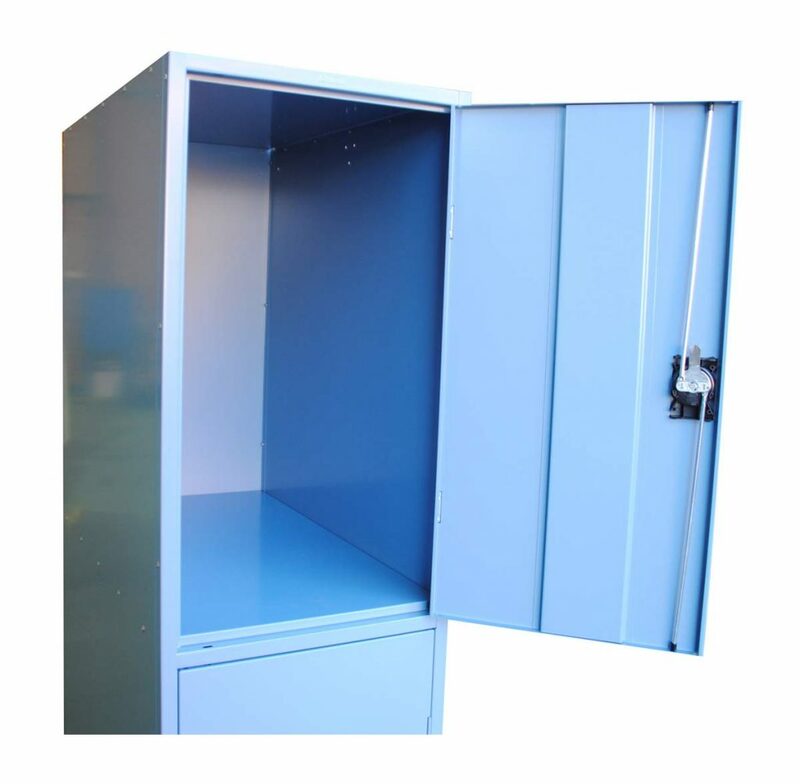 Originally developed as a solution for Fly-In / Fly-Out (FIFO) mining camps, our Luggage lockers has since proven incredibly popular within the hospitality industry as well as transport hubs and retail locations.